A 3D photograph (also called “surface scan”) provides a virtual rendering of, for example, the face and can be used to assess facial changes, such as asymmetry. It can also be used in conjunction with other examinations to restore or modify features for aesthetic or functional purposes. The 3D photograph is acquired using a sophisticated set-up of cameras and large white flashes. This is a completely radiation-free procedure. Though this technology is most commonly used to image faces, it can be applied to any other external soft tissue. This lady now wears an upper dental appliance. It feels nicer and looks better than without, but how to quantify the improvement? Her upper and lower lip projections is colour-coded (pink) while the rest of the face is unchanged (blue). We can use surface scan technology, alone or in combination with any scan data, to record the existing appearance and precise topography of the face prior to surgery. We will send you .obj files from the surface scans to import into your chosen software, or we can provide free viewing and simple measurement software. Our clinical measurement service quantifies change in shape and volume. ‘Photographic’ 3D Printed models can also be produced from surface scans, incorporating texture printed in colour onto a surface replica. Your patient will be seen at our Cavendish Imaging Harley Street branch for 3D photos. We use the high-definition 3dMD dual-camera system which gives as much detail as possible about the contours and surfaces that are being imaged. The images are 3D digital files that can be processed by most software looking at plastic and aesthetic reconstruction. 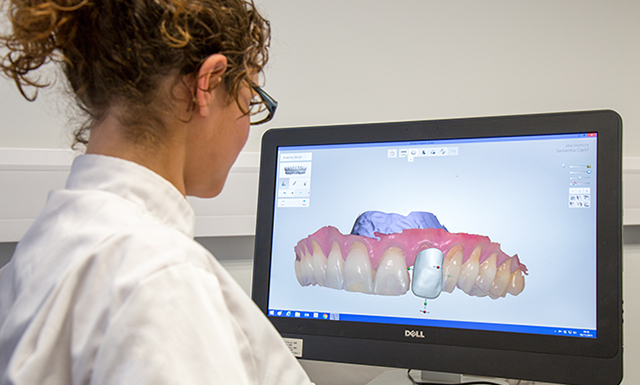 Cavendish Imaging is very well-placed to offer services related to the quantification of 3D changes. This service combines our technical experience and academic background with the computing capabilities available through our extensive multi-platform software suite. 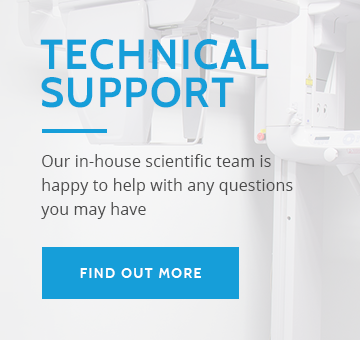 It is also applicable to 3D photos and CBCT scans, alone or in combination. Our 3D photographs are carried out on a walk-in basis at Cavendish Imaging Harley Street, although booking is always helpful. Your patient should expect to be on the premises for 30 minutes or so.